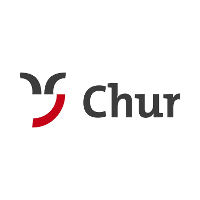 Chur Tourismus is the regional tourism organization for the Alpine City of Chur and the communities in the surrounding Rhine Valley (Bonaduz, Domat/Ems, Felsberg, Haldenstein, Rhäzüns, Tamins). Switzerland’s oldest city charms visitors with its fine mountain setting, twisting alleys and historic buildings. Numerous boutiques, restaurants, bars, museums and galleries in the largely traffic-free Old Town create a Mediterranean-style atmosphere. Trains of the Rhaetian Railway run hourly to world-famous resorts such as Davos, St. Moritz and Arosa, offering the option of delightful day trips. 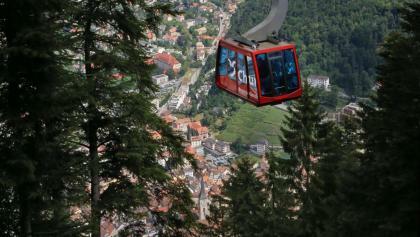 Chur is the only city in Switzerland with its own winter and summer sports region, conveniently linked with the city by means of an aerial cableway. 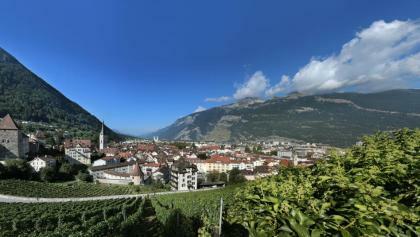 Chur is surrounded by mountains and lies in a basin only 600m high. 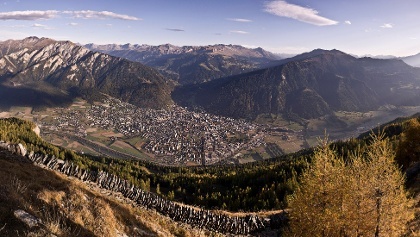 Do as the locals do and discover the beauty of the region by setting out from Chur on foot or by mountain bike. In just 20 minutes you’ll find yourself in a different world: 1600m above sea level in the Alps, in a deep gorge or in a picturesque riverside landscape. River rafting through the Swiss Grand Canyon, golf on the driving range in Domat/Ems, guided bike tours in and around Chur or walks to the most beautiful sights in town.